Find all the tools and information you need to understand, sell, and install heat pump water heaters in one central location. From training resources and product literature to sales sheet and marketing templates, Hot Water Solutions is your go-to resource for heat pump water heaters. Find resources and templates to support your sales and marketing process from start to finish. 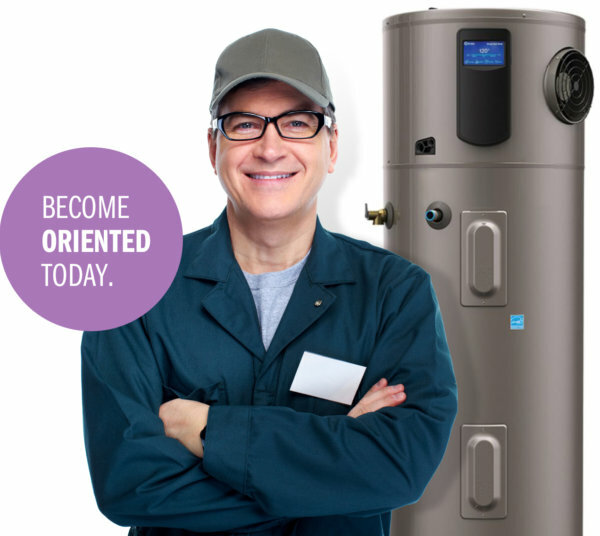 Build your technical know-how to become a heat pump water heater installation expert. Access manufacturers’ most up-to-date instruction manuals, part lists, warranty support and other product information. Get critical heat pump water heater market insights and research. Stay up-to-date on the latest heat pump water heater news. 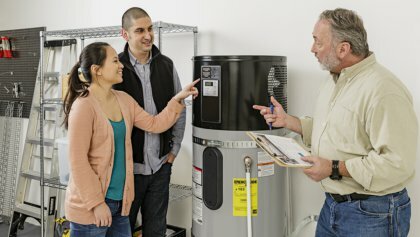 Boost your heat pump water heater expertise by completing a Hot Water Solutions orientation session, which provides technical information, installation best practices, and sales and marketing resources. Attend a Hot Water Solutions orientation session today! Find out what other top installers are saying about heat pump water heaters. 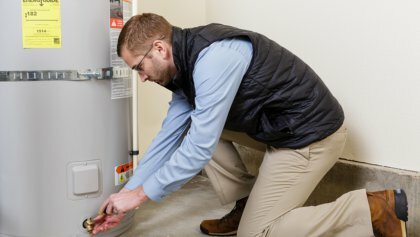 Hot Water Solutions is an initiative of the Northwest Energy Efficiency Alliance (NEEA) working to accelerate the adoption of heat pump water heaters in the Northwest by providing resources, tools and support to increase sales and installations of qualifying products.